If your service is based on choosing the cheapest method, while the delivery delays are not relevant, or in some situations no Proof of delivery may be required, then you are looking for either Economy, Ground, or a Mail Service. If your business requires cheaper delivery solutions for parcels up to 30 Kgs per piece, then we can provide you with a ground service based on road movements within Europe, at very low costs. A more economical but slower service than the express product, for use when time is less critical. 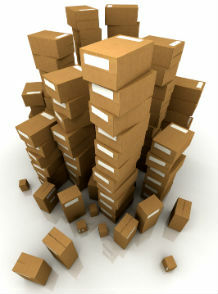 For companies with large bulk of mail material, we have the solution! 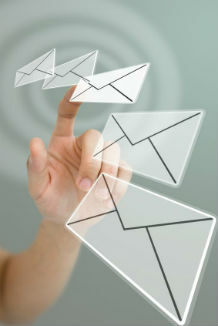 This is usually about mail shipments where the service is equivalent to postal, no receiver signature is required in general, and no tracking service is needed.